After only a week on the streets, Uber is forced to remove all self-driving cars from San Francisco. On Wednesday, December 21, California’s Department of Motor Vehicles revoked registrations from the 16 autonomous Ubers in San Francisco. Uber did not file for a permit to test their self-driving cars, causing regulators to stop Uber’s test. In California, the current law states that autonomous vehicles can be tested on public roads as long as they get a permit. Uber argued that their vehicles are not fully-autonomous because their Volvo XC90 still requires a person in the driver’s seat, and therefore did not need to get the permit. Lawmakers disagreed, and gave Uber the ultimatum: get the permit or leave. Uber has chosen to halt their San Francisco test. Wasting no time mourning the regulatory slam in San Francisco, Uber has already announced that it is relocating the fleet of self-driving Ubers to Arizona. The state governor is welcoming Uber’s autonomous fleet with open arms, as he has with GM and Google’s self-driving tests. The San Francisco Bicycle Coalition applauds its members for speaking up against autonomous testing in the city because of safety concerns. 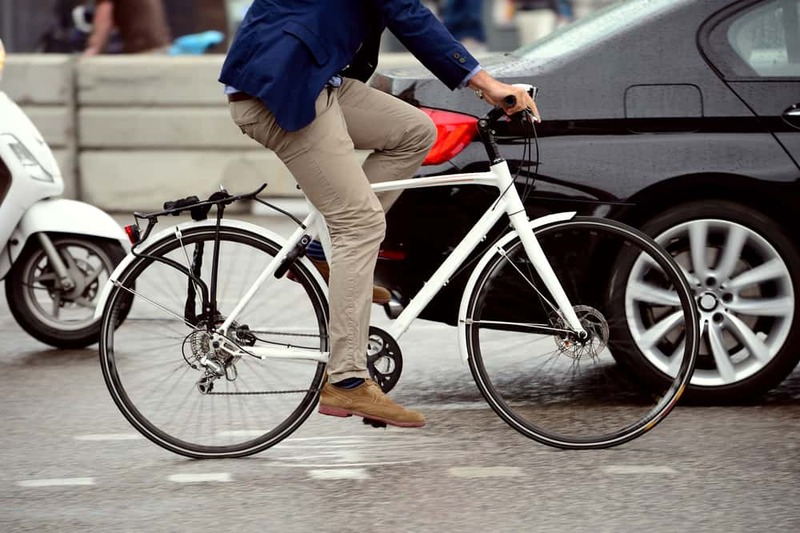 While the coalition recognizes that autonomous technology is the future of transportation, they are working to ensure that pedestrians and bicyclists are protected as it evolves. One of the coalitions’ primary concerns is that self-driving cars make illegal right turns through bike lanes. The petition on the Coalition’s website garnered enough support to help get Uber out of San Francisco for now, as regulators work to establish laws that will protect pedestrians and bikers from self-driving cars. 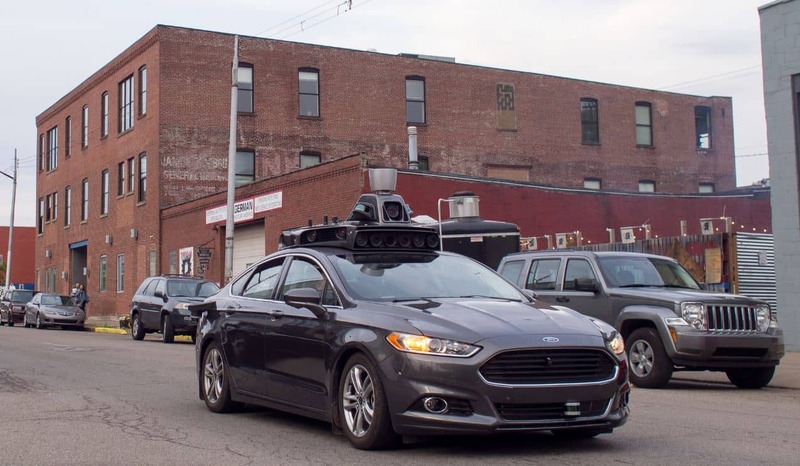 The San Francisco Bicycle Coalition believes the move to remove autonomous Uber vehicles is the best alternative until the algorithms are corrected to protect everyone on the road.